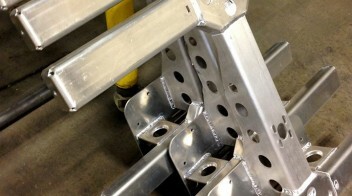 You can build your own high quality, high protection, high departure angle Jeep parts! 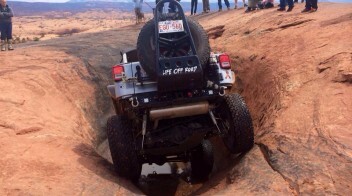 We developed & tested this product over the last few years on the extreme off road trails in Moab, Utah. 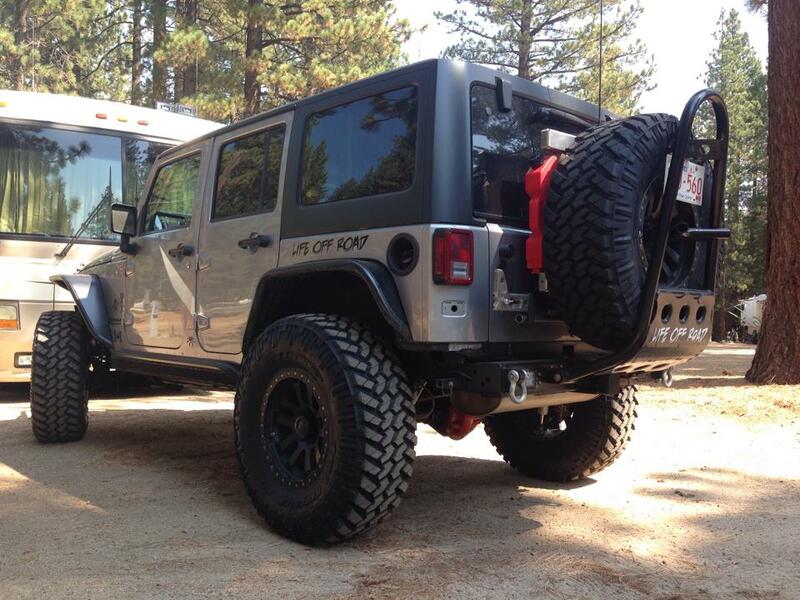 You can now build this for your Jeep Wrangler JK! 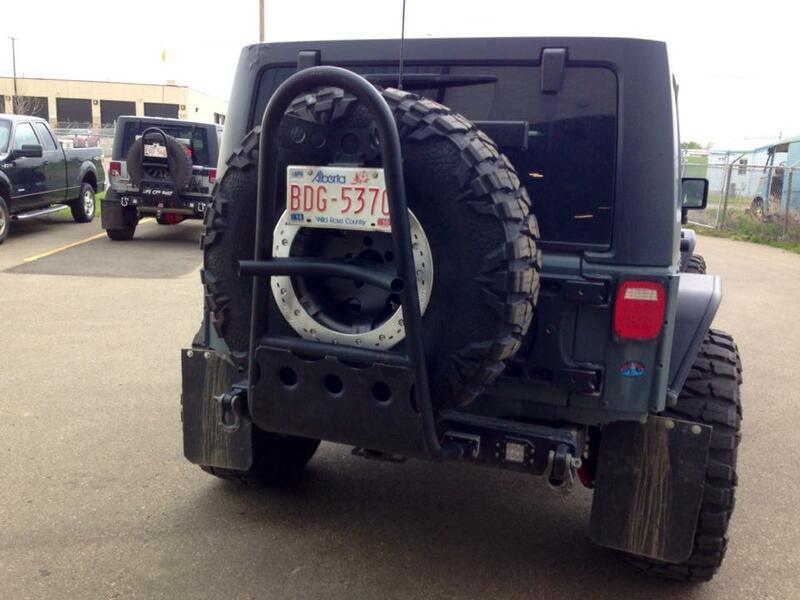 One of the biggest problems of owning a lifted Jeep Wrangler JK with larger tires is lifting your larger spare tire. 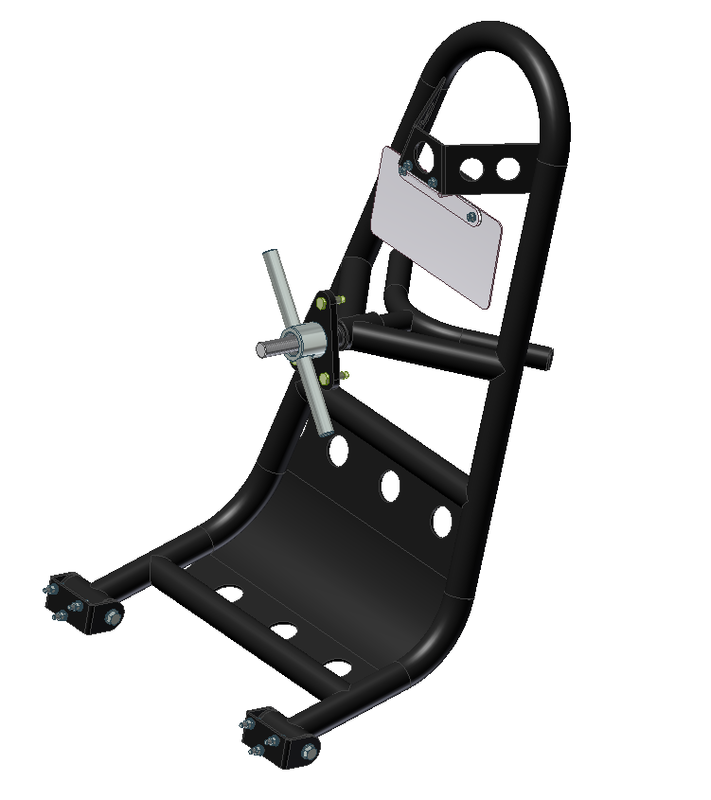 We have solved this with our Swing Down Tire Carrier. 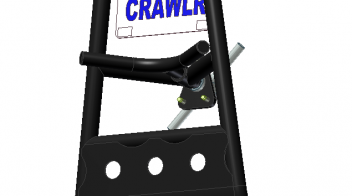 One person can now easily place the spare tire on the tire carrier & swing it up into position. 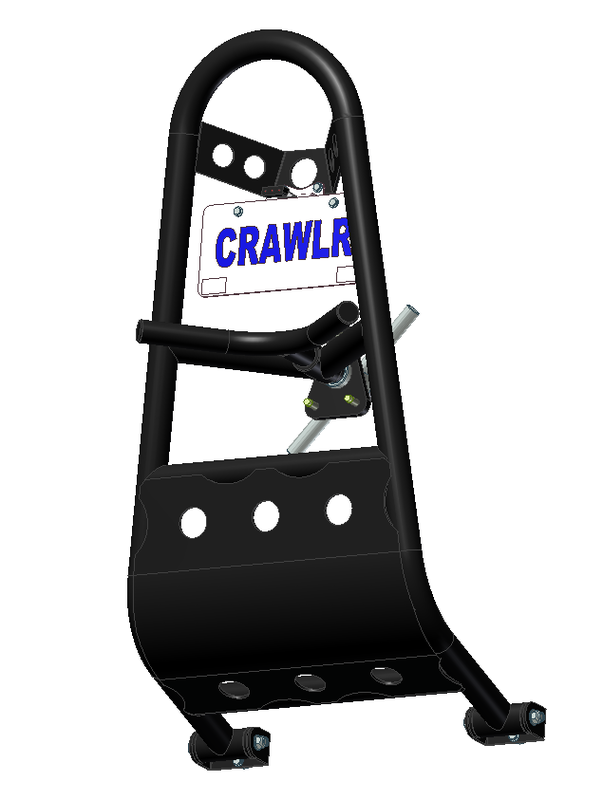 The tire carrier also comes equipped with a 3/16″ steel skid plate positioned under your spare tire. 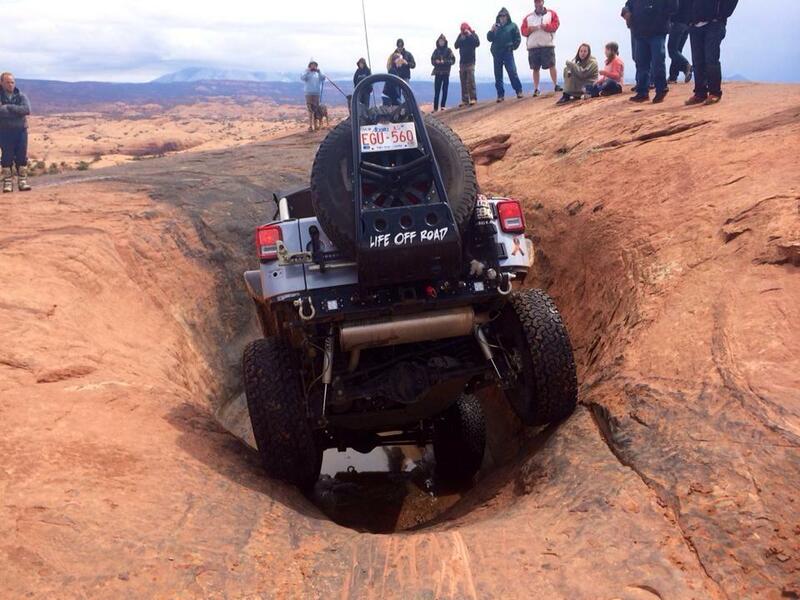 This will protect your spare tire against sharp rocks when coming off steep ledges. 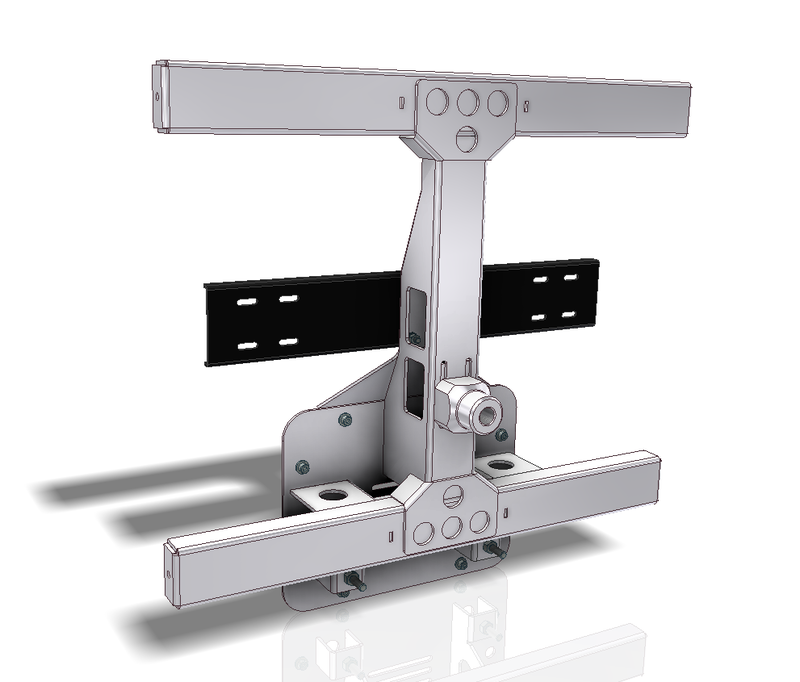 Speaking of departure angles, we improved that too. 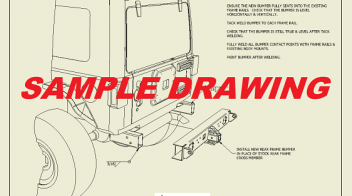 Our Rear Frame Bumper gives you an additional 7 degrees of departure angle (over your stock bumper with stock receiver hitch). 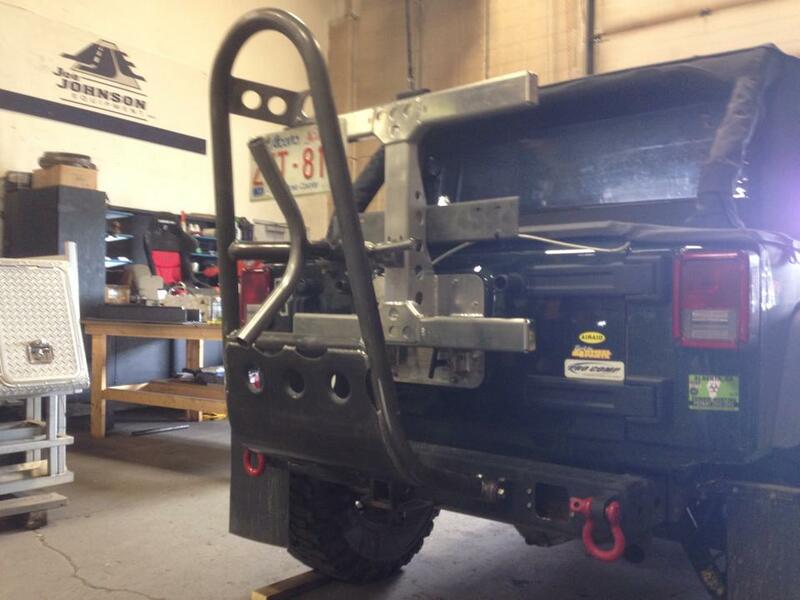 We have raised the 2″ receiver hitch & inset it closer to the tailgate. 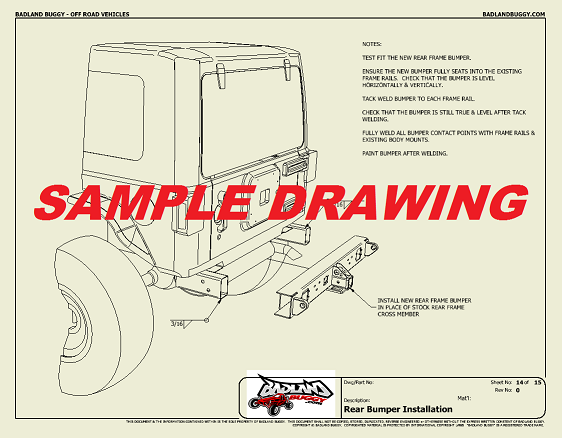 We have added a 3/8″ thick steel skid plate under the 2″ receiver hitch to protect it. 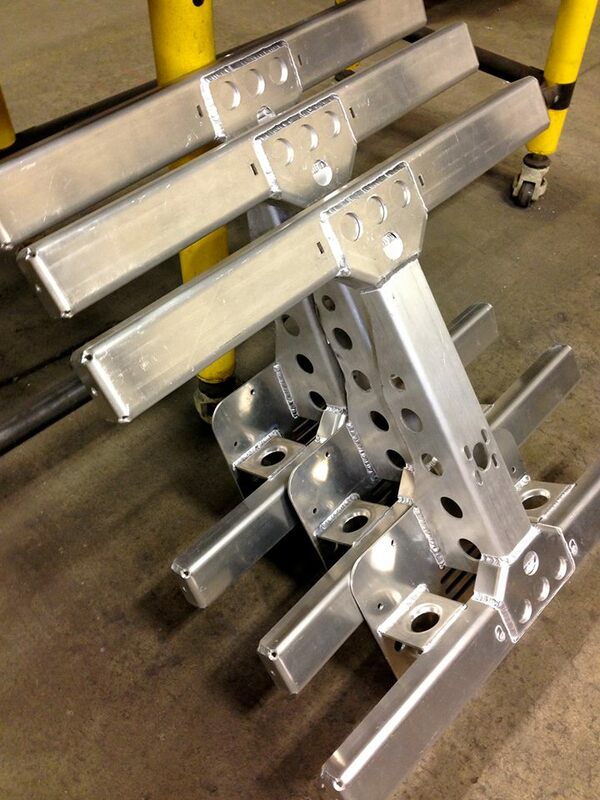 Heavy duty recovery points are also integrated. 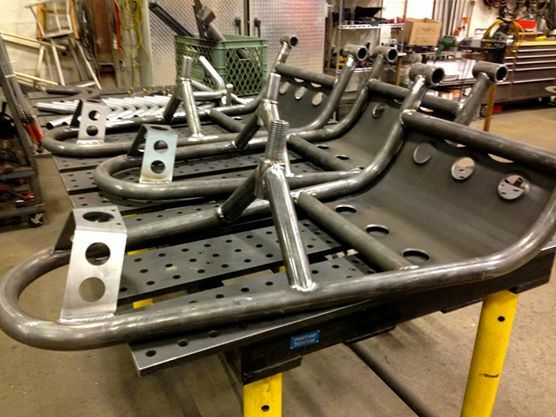 The Rear Frame Bumper includes two massive 1″ thick steel plates which are welded directly to the frame of your Jeep. 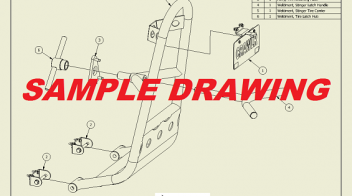 This provides you with rugged attachment points for 3.5 ton (7000lb) recovery shackles. 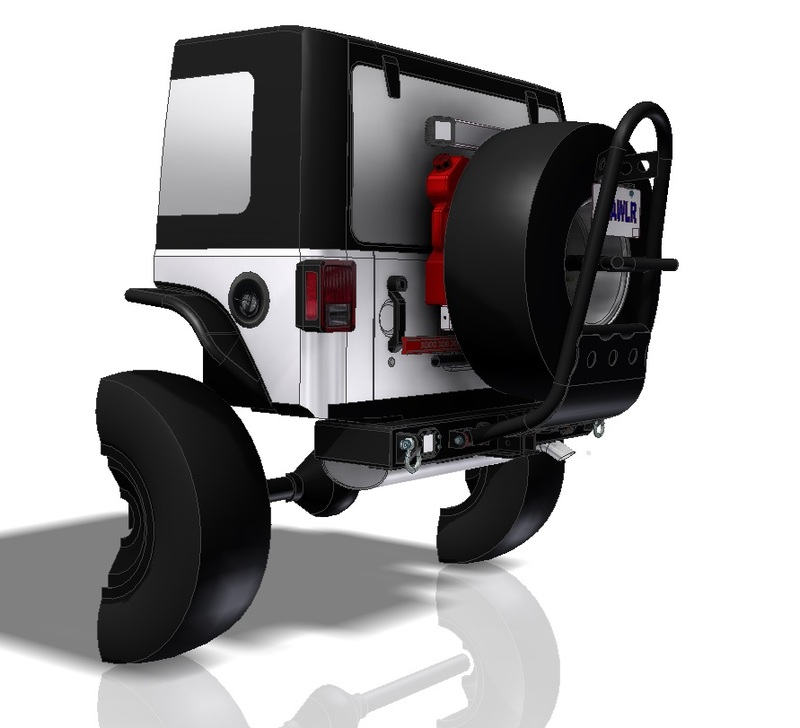 Never worry about breaking a recovery point ever again. Extra fuel is always a consideration when on the trail. 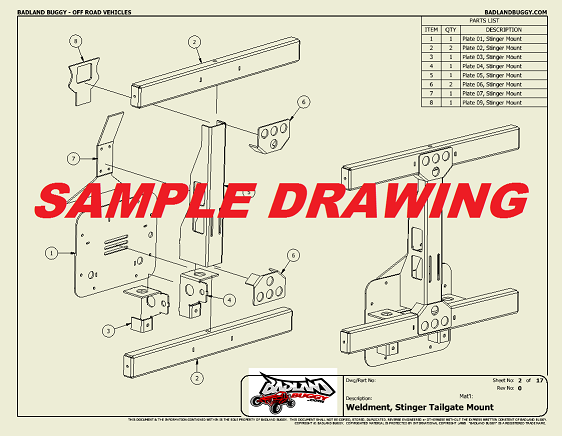 Our Stinger Tailgate Mount includes attachment points for two removable 2 gallon Rotopax fuel containers. 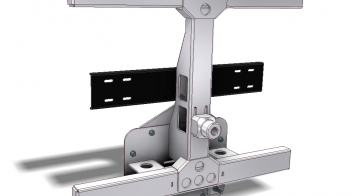 There’s also mounting points for a 42″ High Lift Jack, a mount for CB Antenna & mounting points for up to four (4) recovery lights. 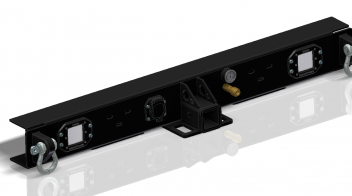 Our Rear Frame bumper has integrated mounts for recessed flush mounted LED lights which provide extra lighting while in reverse gear. 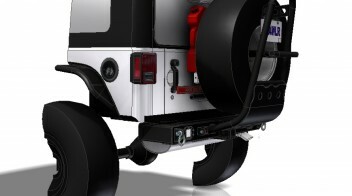 We have included cut outs in the Rear Frame Bumper for attaching a quick disconnect for an on-board air system which makes it very easy to air up your tires when you’re done on the trail at the end of the day. 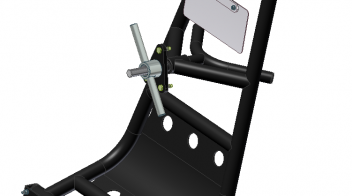 We’ve also integrated an inset mount for a 7 pin trailer wiring connector. Never again will you damage your trailer wiring connector. 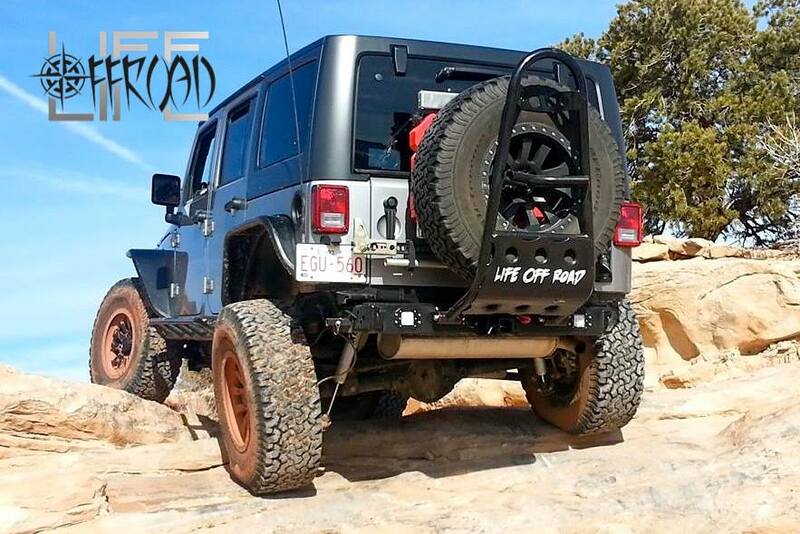 If you’re looking for a heavy duty solution for Jeep Wrangler’s spare tire carrier & rear bumper system, this is it! 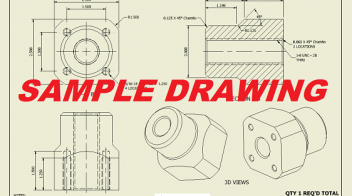 It is a complete solution like nothing else available on the market to date. 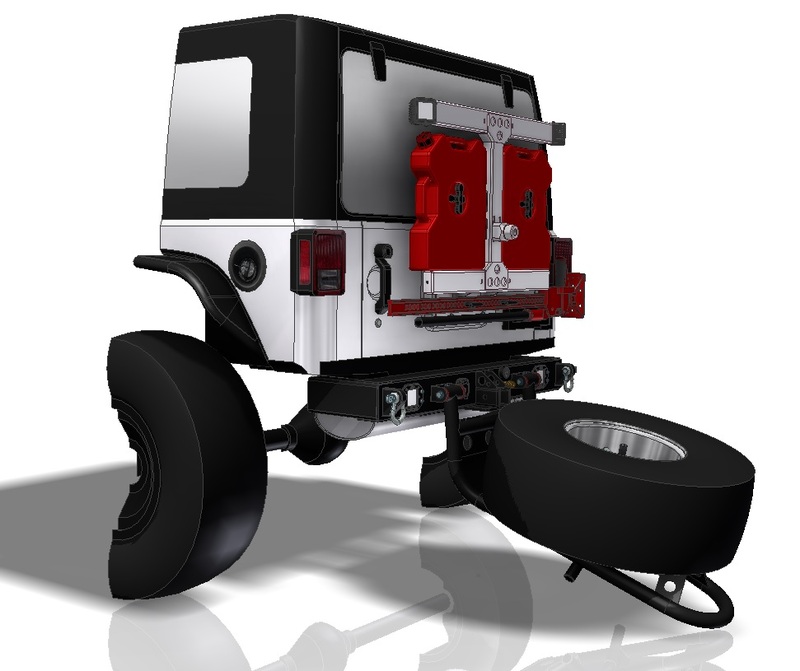 And, we are the only company in the world to offer such a comprehensive DIY Jeep solution that you can build at home by yourself! Get your plans & start today. 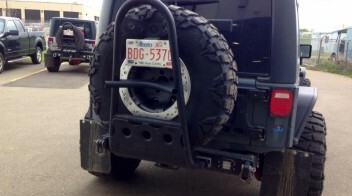 NOTE: The rear bumper requires rear chassis frame modifications to your Jeep Wrangler JK. 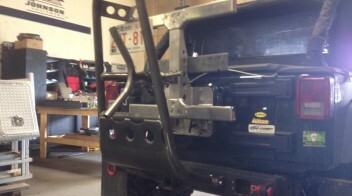 The rear bumper replaces your stock rear frame cross member. 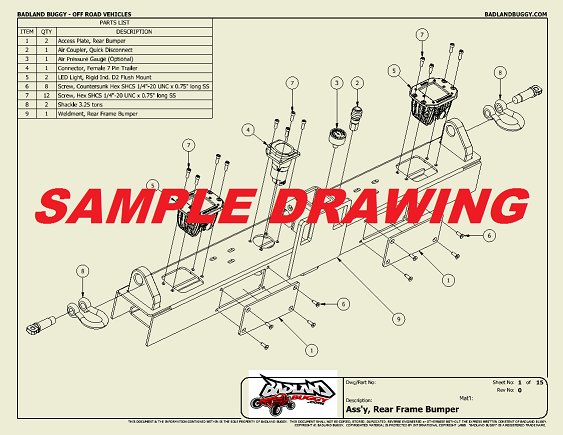 Our plans show you how to cut out your stock rear frame cross member & replace it with our rear frame bumper. 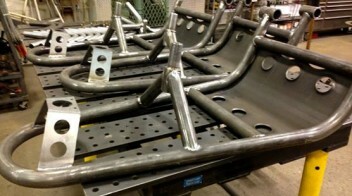 Welding required. 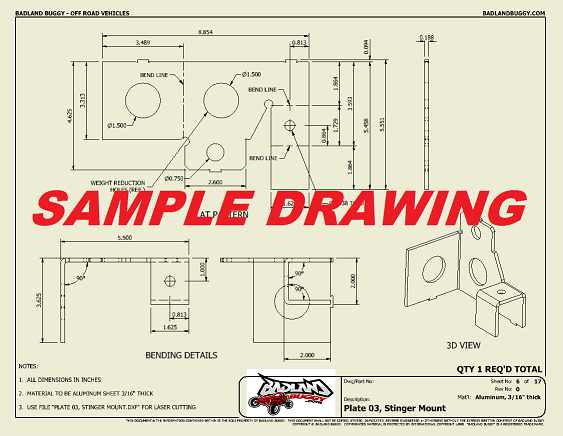 – 21 DXF Files (2D CAD) for having all your flat plates professionally laser cut & CNC formed. 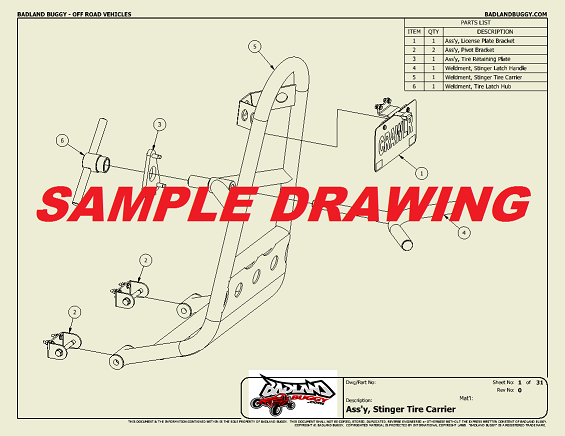 After you complete your purchase through our website check out, you will automatically receive an e-mail which contains both your purchase confirmation and your digital download link. 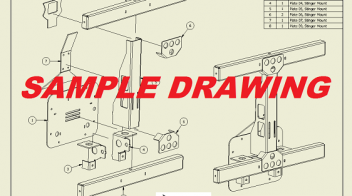 Simply click on the download link to instantly download our digital ZIP file, which you will save to your home personal computer. 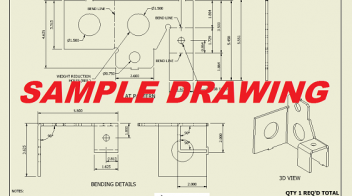 After your digital ZIP file is finished downloading, you will UNZIP the downloaded file on your home computer to view and print the plans at home. We do not mail paper copies. 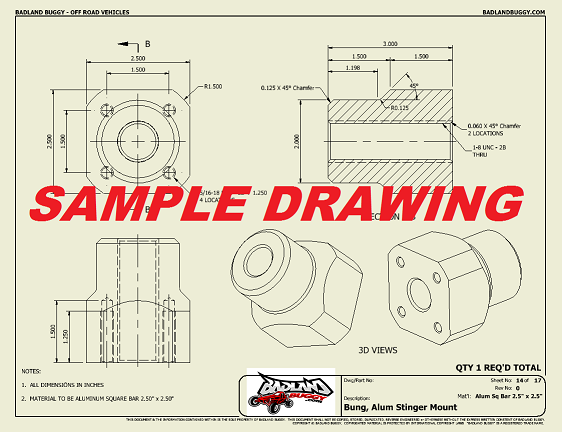 You are purchasing a digital file. Your personal download link expires 48 hours after your original purchase. 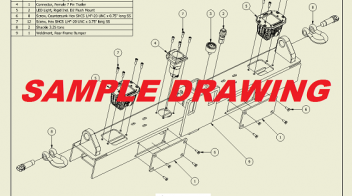 We do not offer fully fabricated parts.